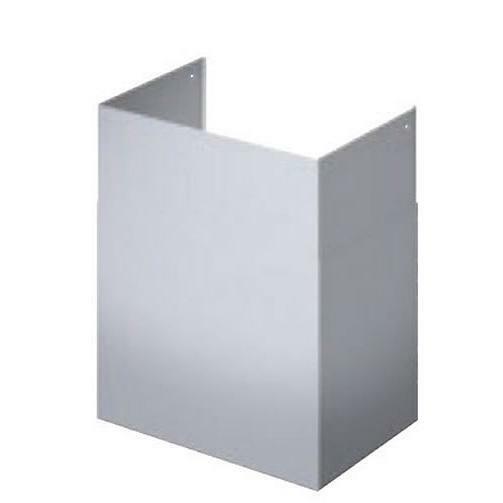 Stainless steel custom hood 30" liner to protect the exterior base of custom insert. Custom hood liner completes custom insert installation. 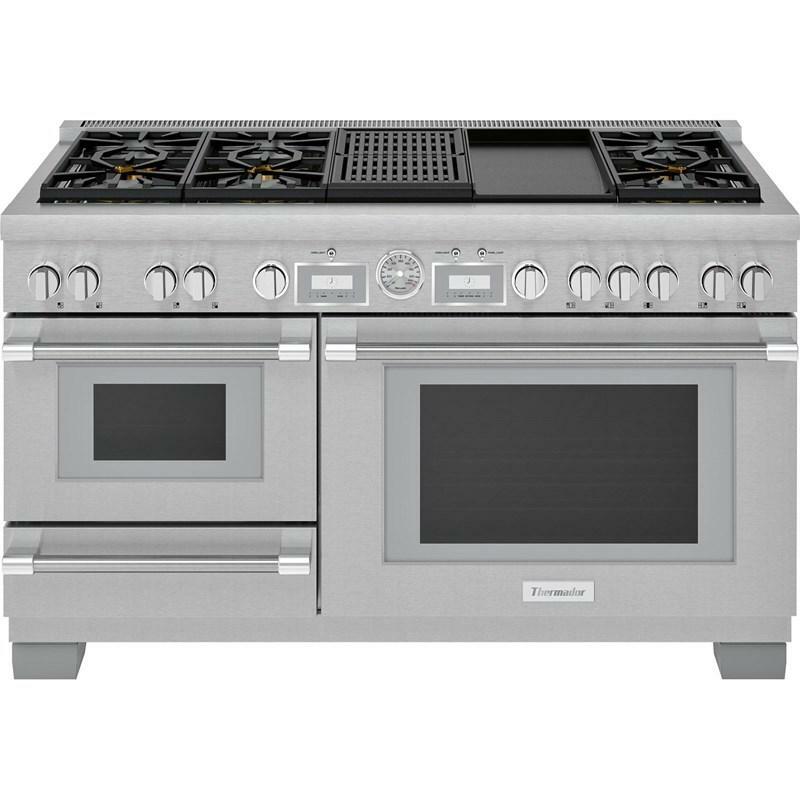 This Thermador Pro Grand® Professional Series, dual-fuel range with grill and griddle features Steam and Convection technology, self-cleaning large oven, ExtraHigh Star® Burner and is equipped with 6 burners. Capacity (cu. ft.): • Total capacity: 7.3 cu.ft. 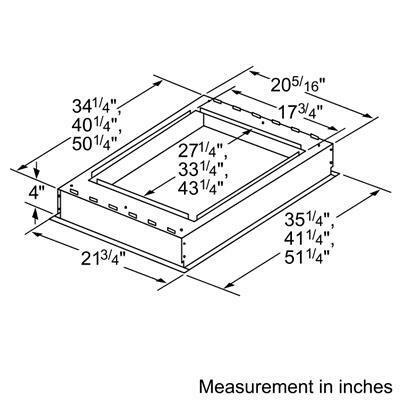 • Large oven: 5.7 cu.ft. • Small oven: 1.6 cu.ft. 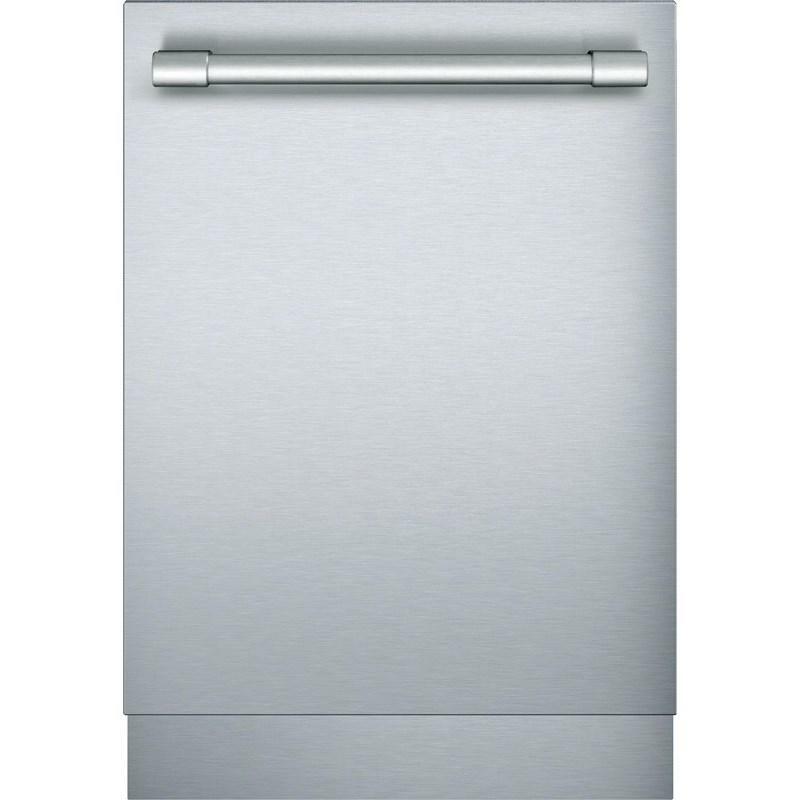 This Thermador® 24-inch built-in dishwasher features StarDry™ drying power, Star Speed™ cycle, Zeolite technology and can accommodate up to 16 place settings. 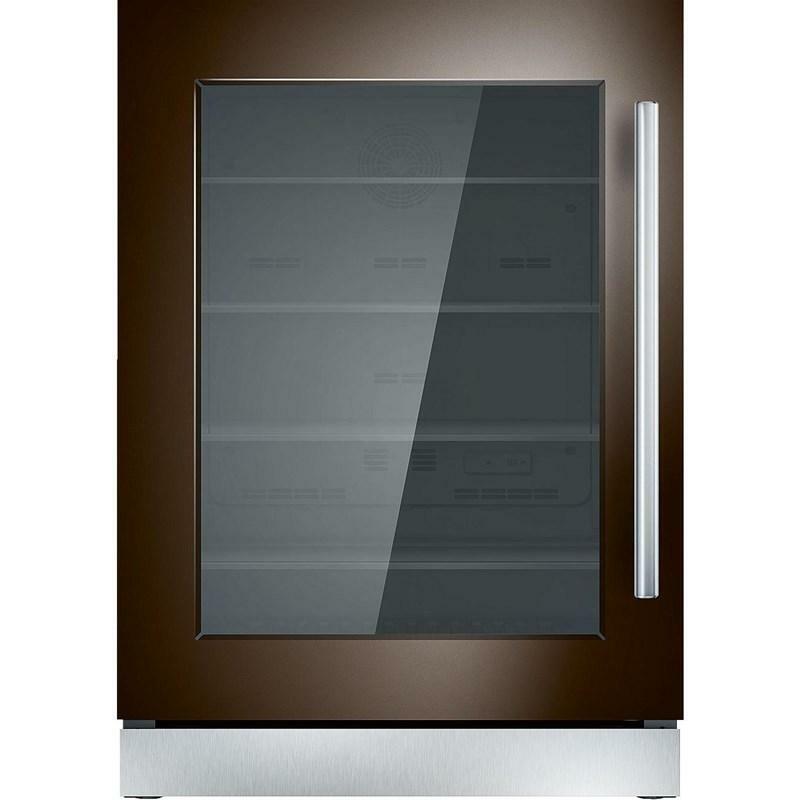 This Thermador custom panel ready, 24-inch under-counter refrigerator features SoftClose® door, an open door alarm, LED theater lighting and touch electronic controls. Image shown with panel kit (sold separately). 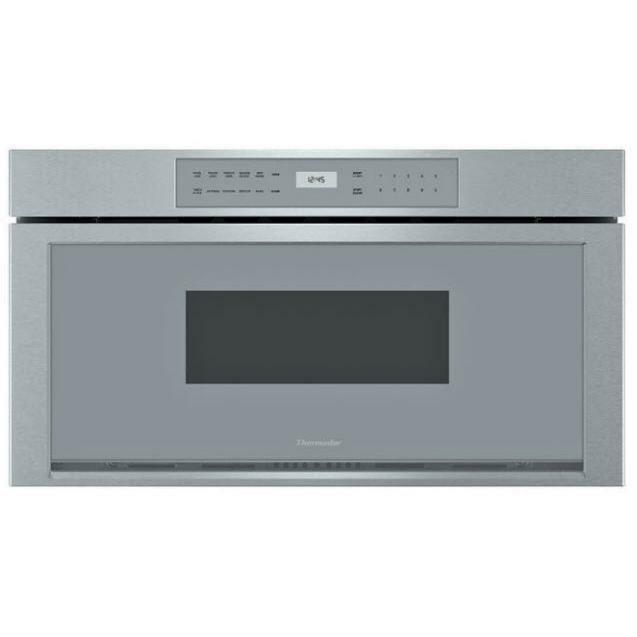 This Thermador 30-inch Microdrawer® microwave features 950 watts of power, 10 cooking modes and a 1.2 cu.ft. capacity. 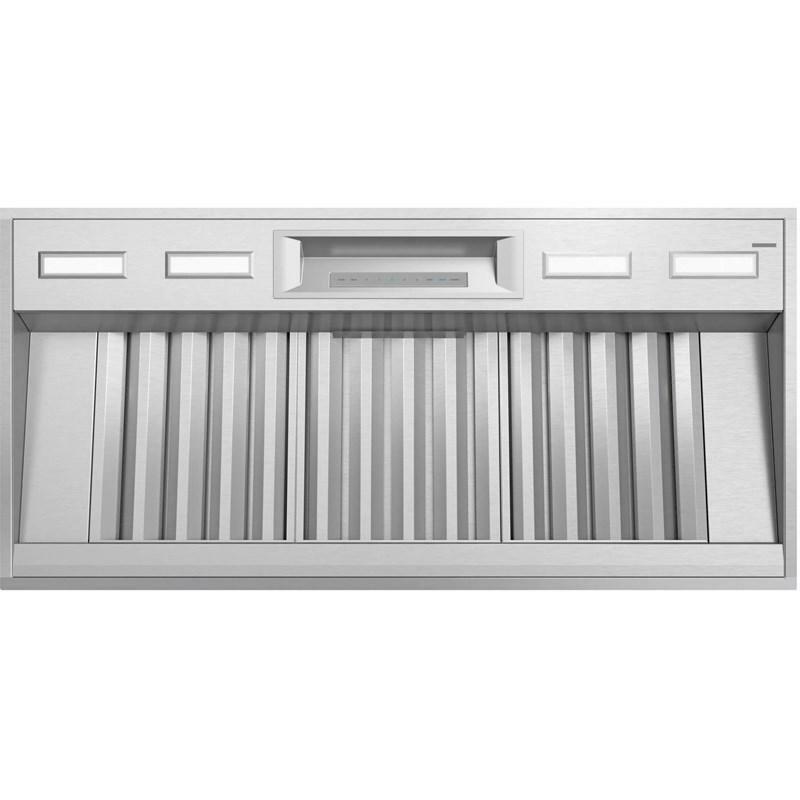 This Thermador 48-inch custom insert features Home Connect™, Powerfully Quiet® system, LED lighting and 4-stage speed settings. Blower sold separately. 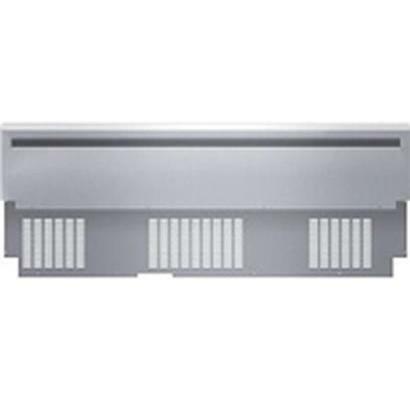 Thermador 42"-59" tall telescoping duct cover. 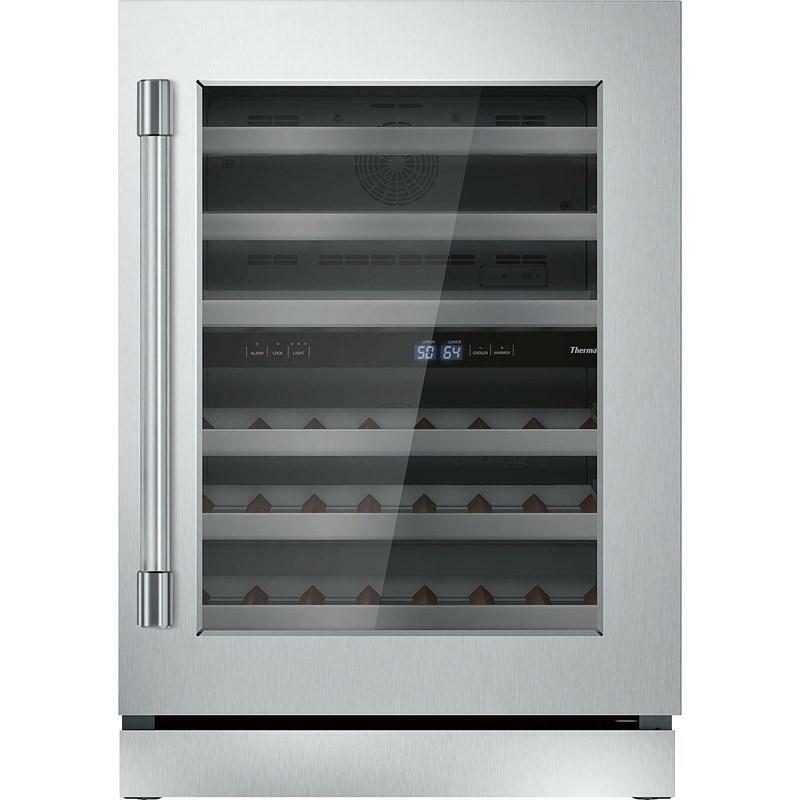 This Thermador Professional Series under-counter wine reserve features five full width shelves, a door open alarm, dual zone wine storage and can accommodate up to 41 bottles of wine. 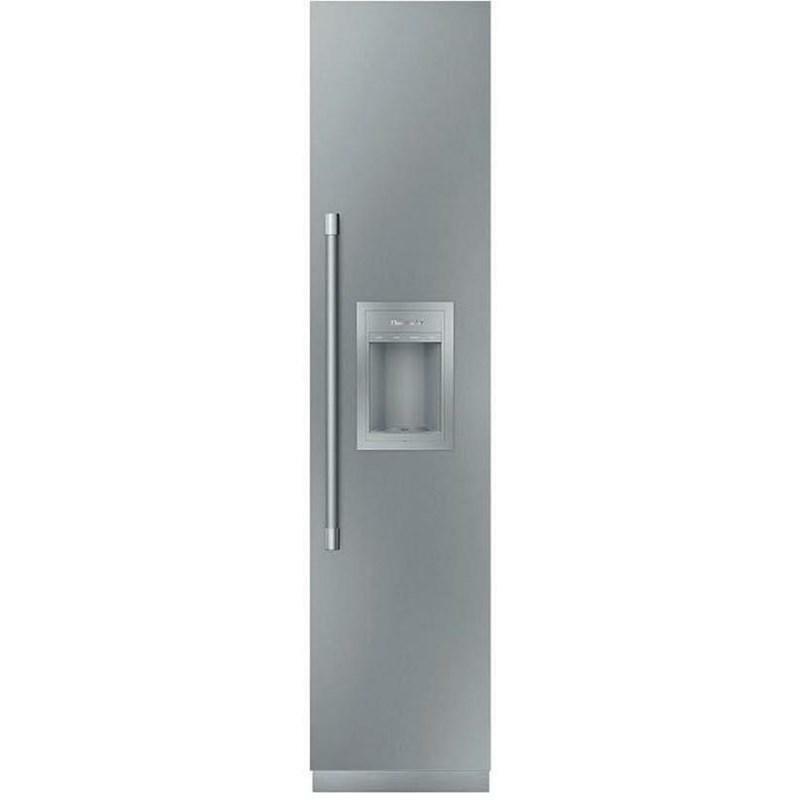 This Thermador built-in column freezer is equipped with an external water and ice dispensing system. 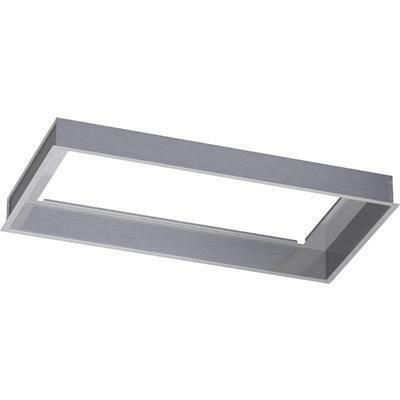 This model also features a Freedom® hinge, SoftClose® drawers, an external LED proximity sensor and a door alarm. Panel sold separately. Total Capacity: 7.8 cu. ft. / 0.22 cu. 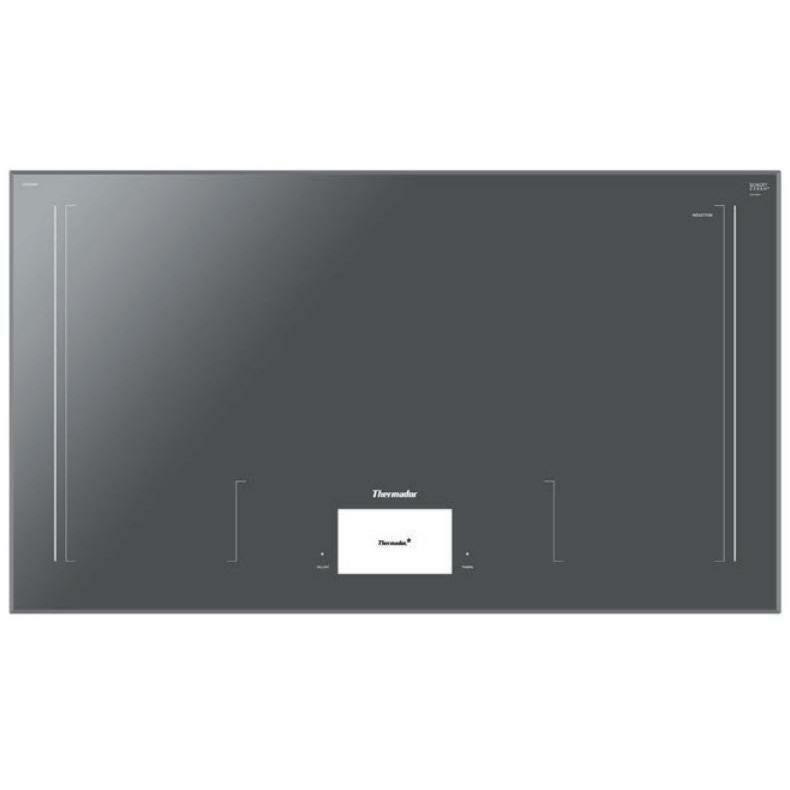 m.
This Thermador Freedom® 36-inch induction cooktop features Home Connect™, 56 inductor elements and the TeppanyakiPro™ function.